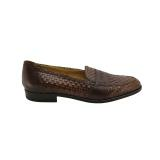 Since the late 1800's, Nettleton has been producing fine handcrafted shoes, known for their Goodyear Welt construction. 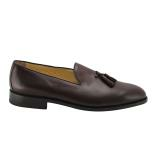 They are handmade in Belgium with great attention placed on the quality of their leathers, solid constructions, and timeless and classic styles. 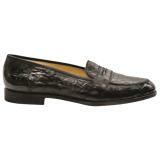 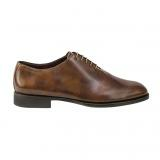 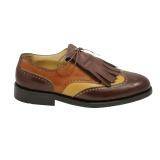 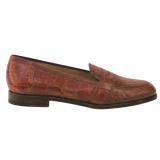 Nettleton is emerging as one of the premier upper tier shoe brands available today. The story of Nettleton shoes is a classic story of the lifecycle of a shoe brand that was relevant during a time long ago and just as relevant today. 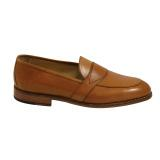 In the late 1800's Nettleton produced the first "loafers" from their factory in Syracuse, NY, and actually patented the phrase "loafers". 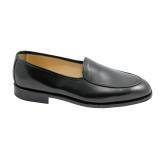 Their advertising from that era showcased the company motto, that lives on to this day, "Shoes of Worth". 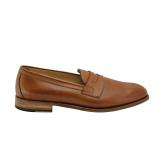 This simple phrase captured what their footwear was to both president's and highly respected members of the military, and the working man alike. 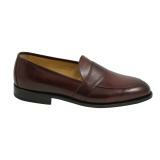 They built footwear made with much care, made to last, and made for a classic and timeless look that men were proud to make. Over 120 years later Nettleton has reinstated itself in the USA market with an entirely new collection of stunning Goodyear Wselted masterpierces, and has just released their latest line of Blake Stitch low vamp styles. 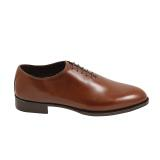 The shoes are handmade in Belgium with particular attention paid to the construction of their soles, the high grade leathers used, and the fine detailing associated with the upper tier footwear brands such as John Lobb. 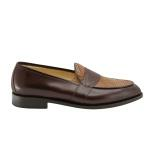 Nettleton is a shoe for the distinguished gentleman who likes to wear the best, and wants a shoe they can wear for many years. 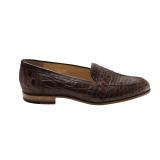 Unique to Nettleton is the 'personal pair' option, where customers can mix and match literally hundreds if not thousdands of style, color, leather combinations which can be made to the customer's liking. 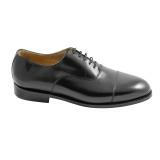 For those customers interested in this option we will send a Nettleton 'personal pair' kit which contains 2-3 pairs of shoes of varying sizes to confirm your exact sizing before putting your custom pair of shoes into production. 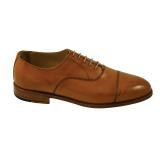 Contact about this service and create the shoe exactly to your needs.